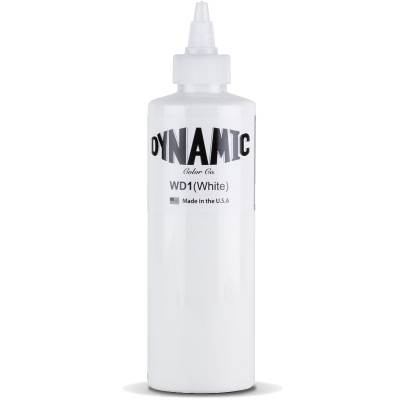 Dynamic White Tattoo Ink 8oz Bottle. A great all purpose white. WARNING: We are NOT responsible for FROZEN liquids during shipping. 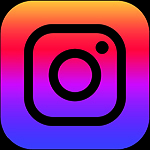 If you live in an area where freezing is a possibility we recommend you opt for a quicker shipping option such as Next or Second Day Air. Please keep track of the shipment and be at your address when the delivery driver arrives to reduce the chance of freezing during transit. Feel free to call us to discuss your shipping options.